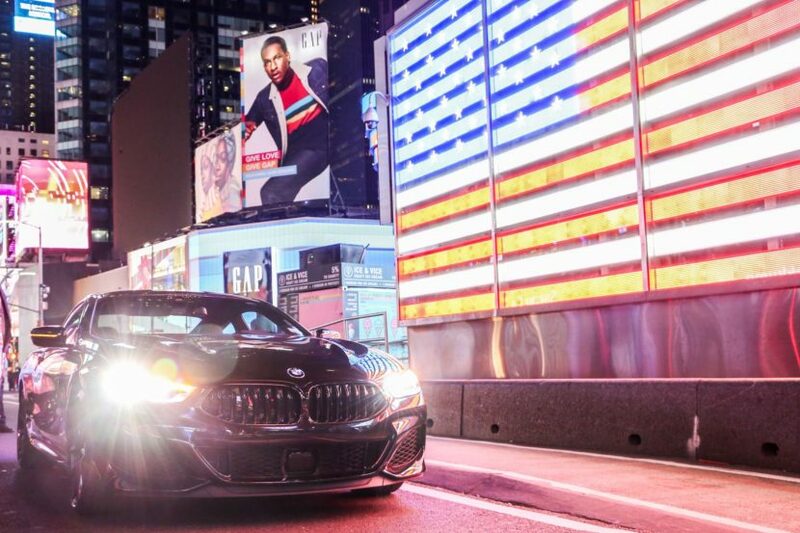 What has been known in some circles for weeks now, can today be confirmed – BMW will not participate in the 2019 New York Auto Show. The writing was on the wall for quite some time now, with the Bavarians leaving Detroit and Chicago earlier this year, same as other automakers. Things are not getting better in Europe either. Luxury carmakers Volvo and Jaguar Land Rover are skipping the Geneva Auto Show in March, yet BMW, Audi and Mercedes-Benz will be present in the Swiss city. Over the last year, many carmakers have started to focus on experiential and activation events where customers have a hands-on experience with the latest products. In the last few years, BMW of North America hosted a multi-city nationwide driving event called “Ultimate Driving Experience” (www.ude.bmwusa.com) which included autocross driving course, a BMW Teen Driving School course based on the program taught at the BMW Performance Centers in Spartanburg, SC, and Thermal, CA and a BMW M Car Control Clinic. The 2019 UDE program has yet to be announced, but we’ve heard through unofficial sources that the scope and number of days will be expanded.